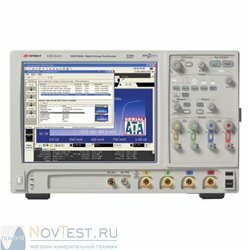 The InfiniiVision 6000 X-Series offers a 20-MHz built-in dual-channel function/arbitrary waveform generator. 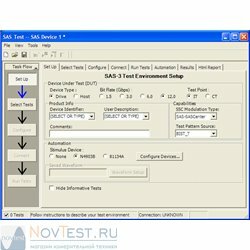 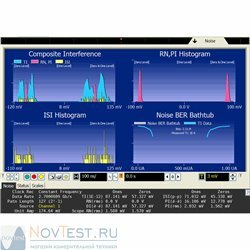 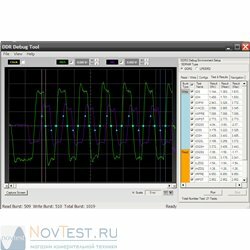 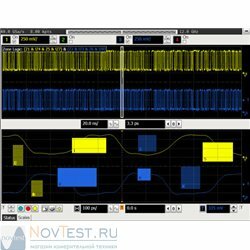 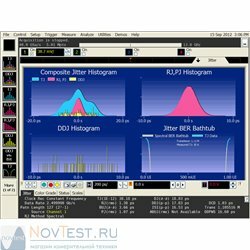 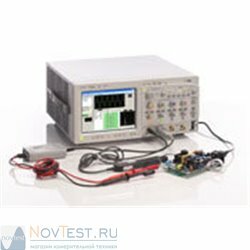 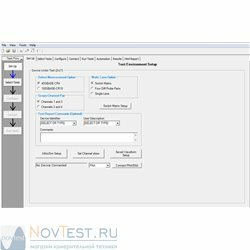 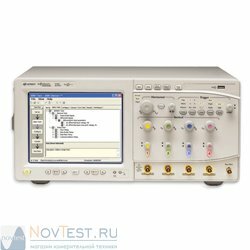 Ideal for education teaching or R&D labs where bench space and budget are at a premium, the 20-MHz built-in function/arbitrary waveform generator provides standard stimulus output waveforms to your device under test as well as user-definable frequencies, amplitudes, offset, pulse widths, modulation, and arbitrary waveform capability. 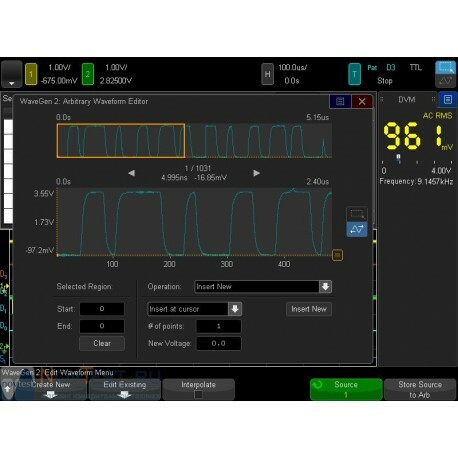 WaveGen’s outputs are routed to two BNCs on the front panel of the oscilloscope below the display. 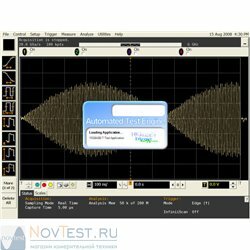 You can use the built-in waveform editor to create custom waveforms. 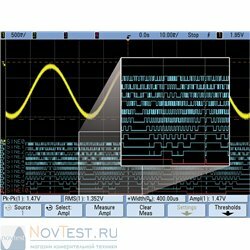 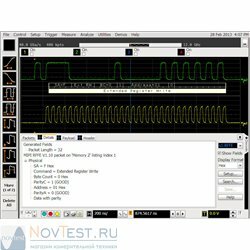 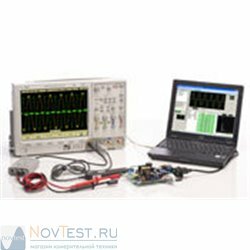 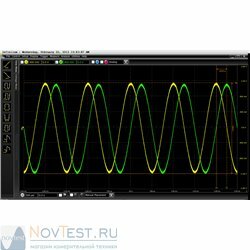 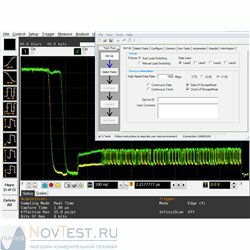 It is also possible to capture a known good or golden waveform on a scope channel and automatically save it as an arbitrary waveform for re-generation. 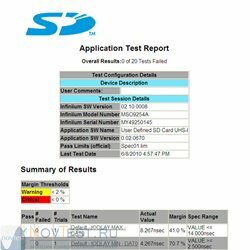 Rethink how you test your designs by using real-world signals to test your margins to the breaking point. 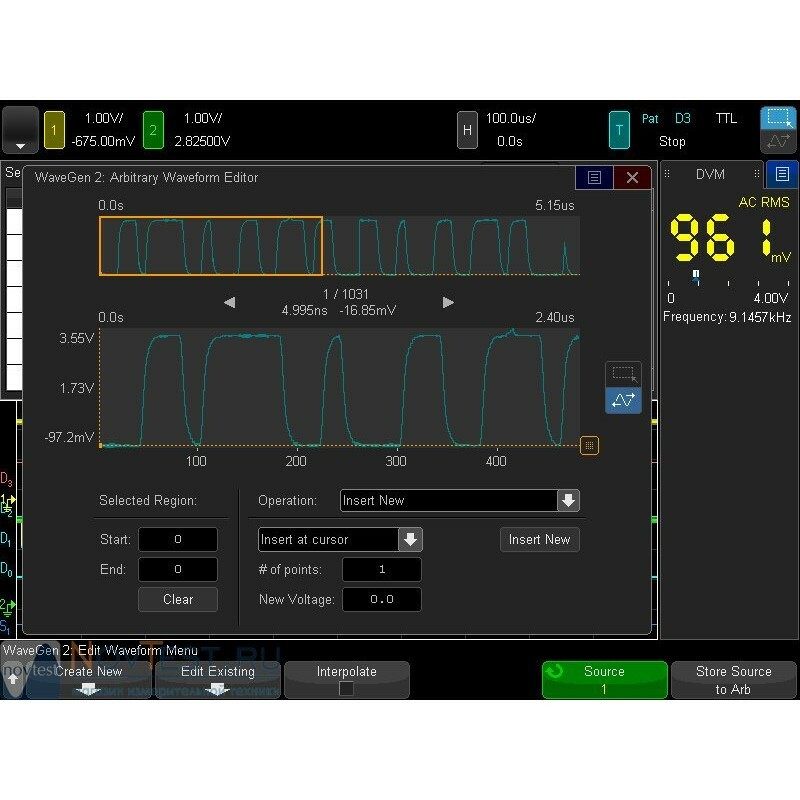 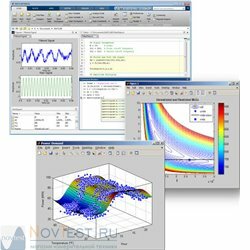 This WaveGen option works with all InfiniiVision 6000 X-Series 2- and 4-channel DSO and MSO models. 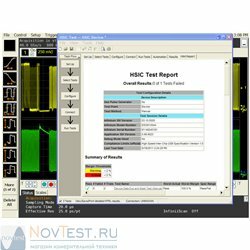 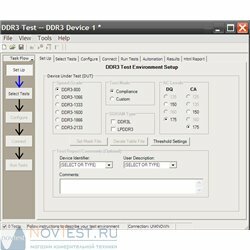 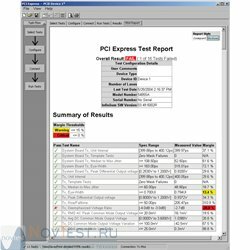 10 bits, 100 MSa/s, 8 kpts, DDS technology.